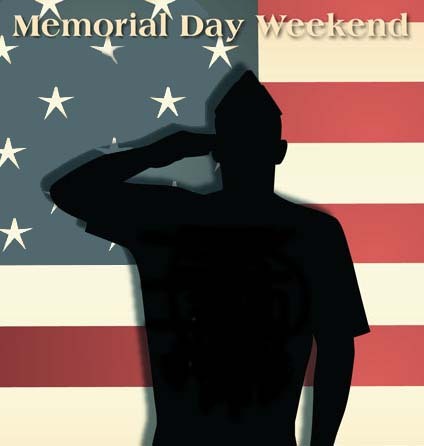 Memorial Day is Monday, May 28, 2012. It is a day to remember those who served, fought, and died in defense of America. It is a day of remembering the men and women who gave their lives while serving the Unites States Armed Forces. While commemorating Memorial Day this upcoming weekend, please pause to remember those who have given the ultimate sacrifice for our freedoms. As you enjoy your Memorial Day Weekend, remember that California Metal & Supply serves major industries such as defense, aerospace and energy. We specialize and stock many specialty metals you’d need now or in the future. We are known for our reliable delivery services & communication. We also offer stocking program for long term contract, just in time program and consignment program.